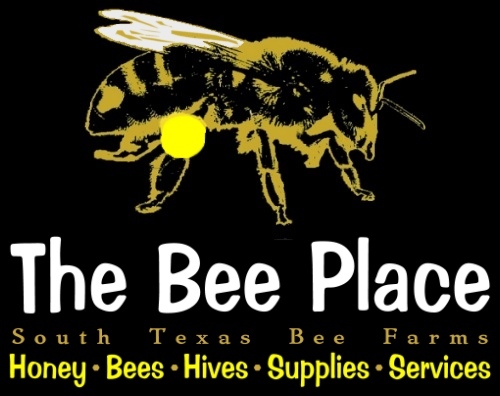 All Hives, Bees, Parts and Supplies are - Local Pick Up Only - unless otherwise noted or arrangements are made prior to payment. 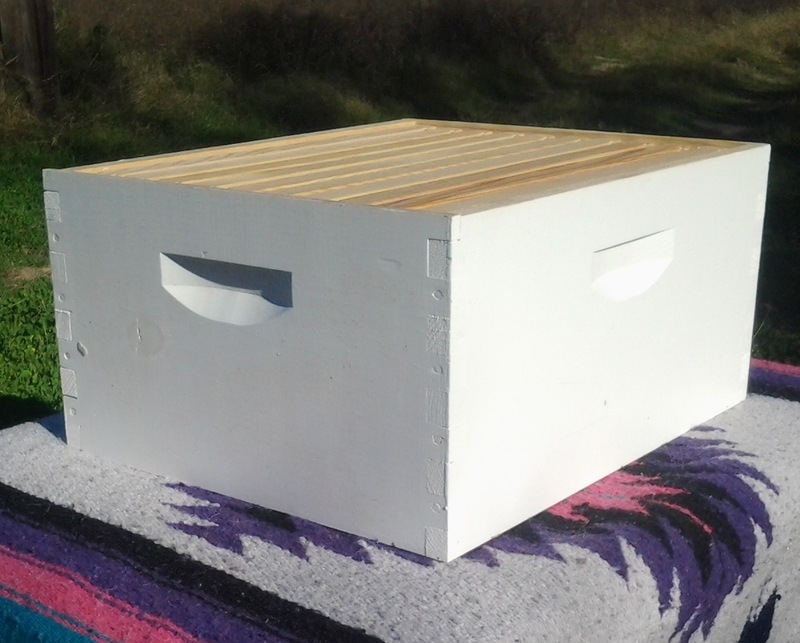 These honey supers (Mediums) and brood chambers (Deeps) are fully assembled and painted, ready to use. These are made with commercial grade white pine and every box is hand crafted for strength and stability. Theses come complete with assembled Wood Frames (10 per box) with Waxed Rite-Cell® Foundation.